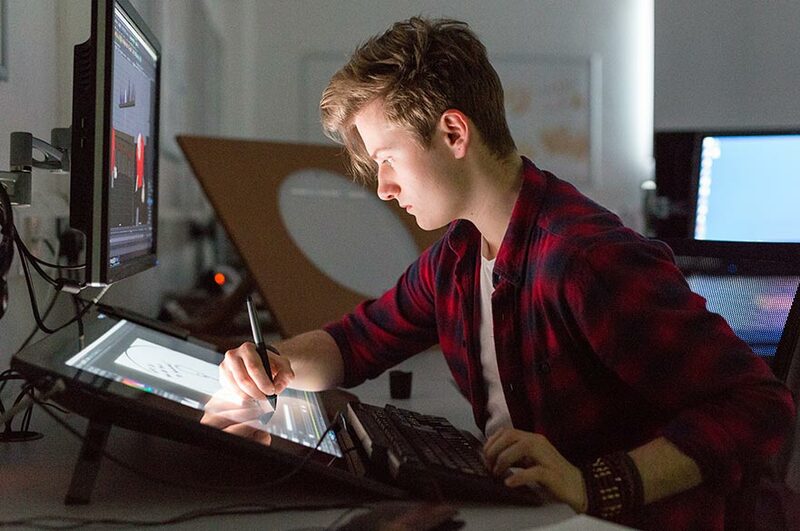 If you’re looking to study Animation as a degree, look no further than NTU. You will not find a university with the same passion, facilities and creative freedom that we have here. What do you enjoy most about studying Animation? Can you tell us about a project you have really enjoyed?